Sergio Marchionne, CEO of Fiat Chrysler and Ferrari until Saturday, died Wednesday after complications from shoulder surgery. He was 66. 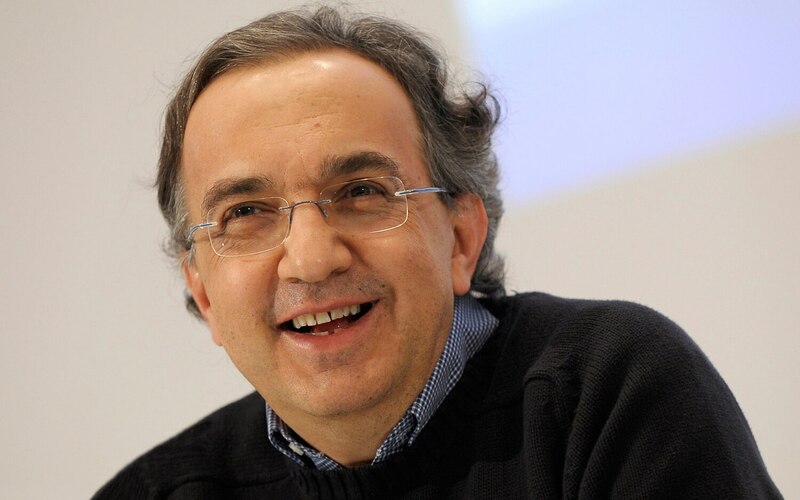 Marchionne was a tax consultant, a metals trader, and worked in trade services before the Agnelli/Elkann family tapped him to save Fiat in 2004. He used the $2 billion General Motors paid not to buy the Italian auto giant to develop the modern Fiat 500, and then went on to take Chrysler off the U.S. Treasury department’s hands following its 2009 bankruptcy. Marchionne’s background and education was not auto-related. He studied philosophy at the University of Toronto, earned an MBA from the University of Windsor, and a law degree from Toronto’s York University. 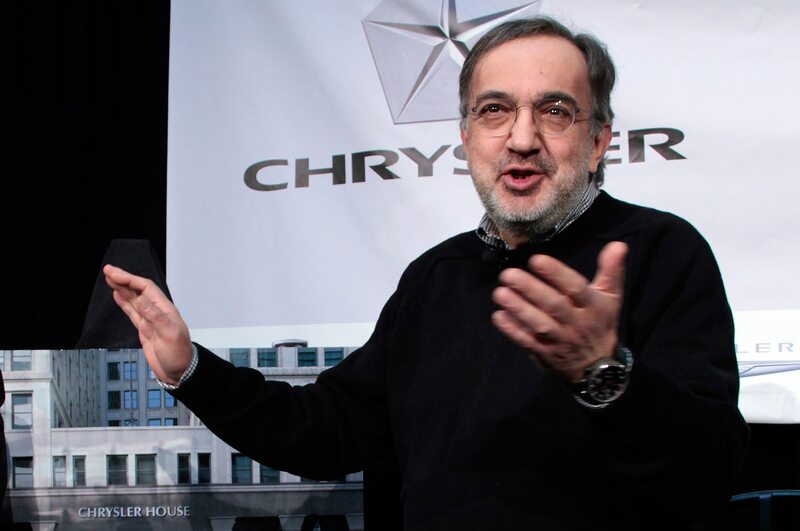 But in a 2012 interview with Steve Kroft on “60 Minutes” Marchionne revealed his passion for driving fast cars, and lamented that Fiat Chrysler limited his driving Ferraris to closed tracks. 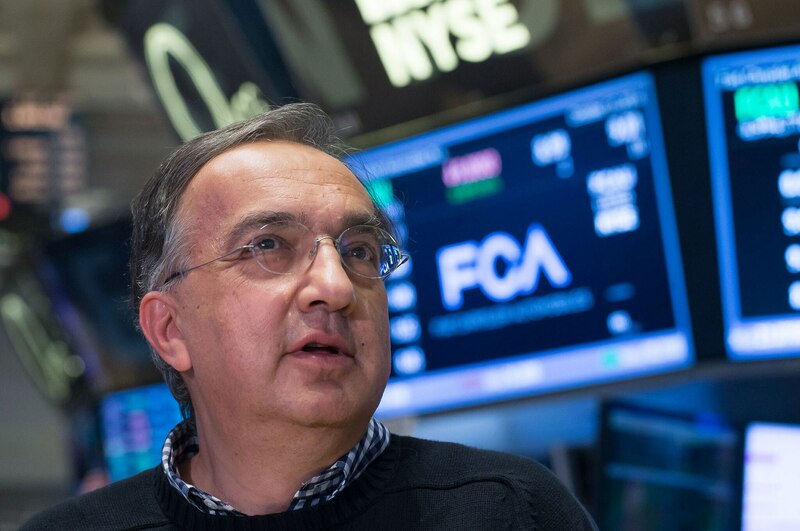 The FCA Group, via Twitter, where most of these condolences were communicated, said “All of us at [Fiat Chrysler] feel privileged to have worked alongside a courageous leader like Sergio Marchionne, a man of enormous humanity and intelligence. In this moment of sadness, we join with his family in remembering him with immense affection.” Those words were echoed in a similar tweet from Scuderia Ferrari. The words reflect what auto reporters heard repeatedly from employees after the Fiat Chrysler merger in 2009. 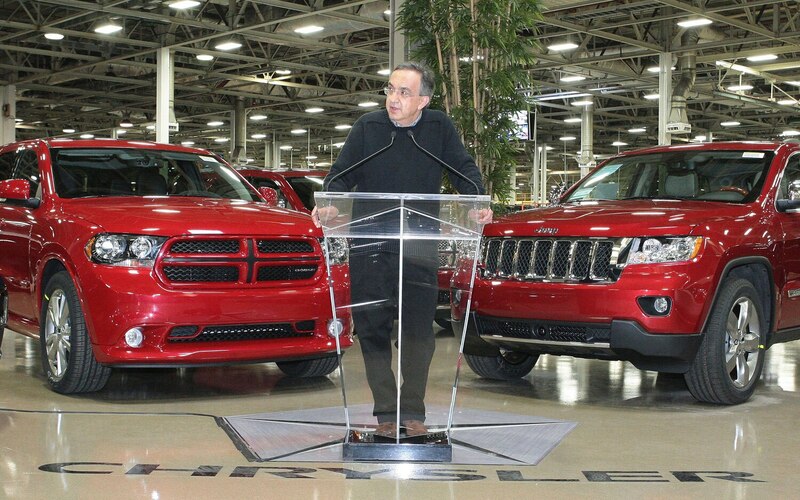 Employees at the North American headquarters in Auburn Hills, Michigan, said they were revitalized by the culture and atmosphere Marchionne brought to the new company, and were happier than they had ever been to be working for him, even if he demanded they put in long hours on weekends and holidays. At fia.com, FIA President Jean Todt, who led the Scuderia Ferrari Formula 1 team from 1994 to 2007, said “Sergio achieved a colossal amount for the automotive industry and motor sport worldwide. He dedicated himself fully to turn around the Fiat Chrysler Group and put all his energy to bring Scuderia Ferrari back to the top. He was an endearing, upstanding and brave man, an unconventional and visionary leader.” Marchionne was “an eminent member” of the FIA F1 Strategy Group and of the FIA High-Level Panel for Road Safety, he added. Retired Ferrari F1 hotshoe Felipe Massa posted a post-race photo of Marchionne hugging him, on Instagram. “Sergio Marchionne’s contributions to Formula 1 are immeasurable,” tweeted Chase Carey, F1 chairman and CEO. Turin, Italy’s Juventus Football Club tweeted that the team would take to the field wearing black armbands Wednesday night. “The auto industry has lost a real giant. And many of us have lost a very dear friend: Sergio Marchionne,” tweeted Daimler CEO Dieter Zetsche, who competed with him both in the luxury consumer marketplace and on the F1 circuit.